Ex-Nebraska All-American Lawrence Phillips (Not a Heisman winner) accused of murder. http://t.co/N9VcySvxJr Yikes! Ex-Nebraska (also Colorado, Northwestern, Minnesota, Alabama, TCU, Oklahoma State, Kansas, SMU and twice Texas A&M) assistant Buddy Wyatt has been hired to coach defensive ends at Kansas State. As we mentioned the other day, #OregonState is hiring ex #Nebraska HC Mike Riley as an assistant head coach. 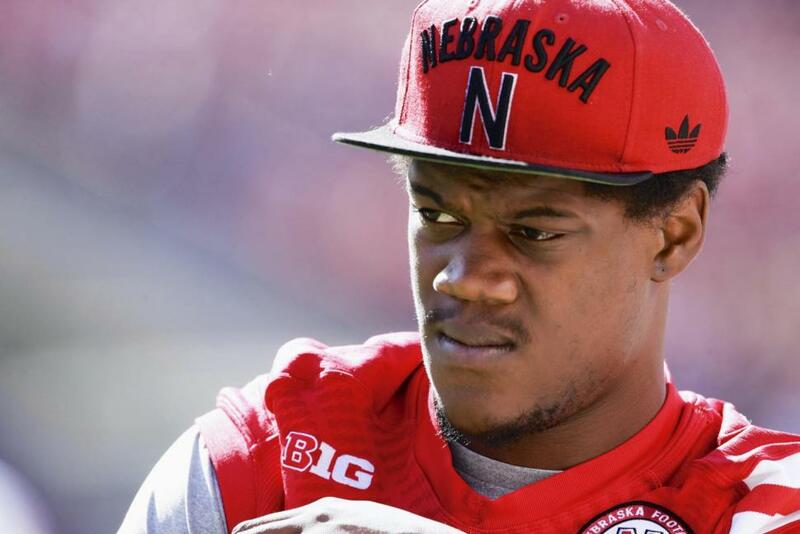 Ex-Nebraska QB Tommy Armstrong was at #Vikings weekend tryout camp. He worked at running back first 2 days and at safety Sunday & did well. Billy Devaney says he was "in awe" of Bob Devavey in their lone meeting years ago after the ex-Nebraska coach retired. They are not related. 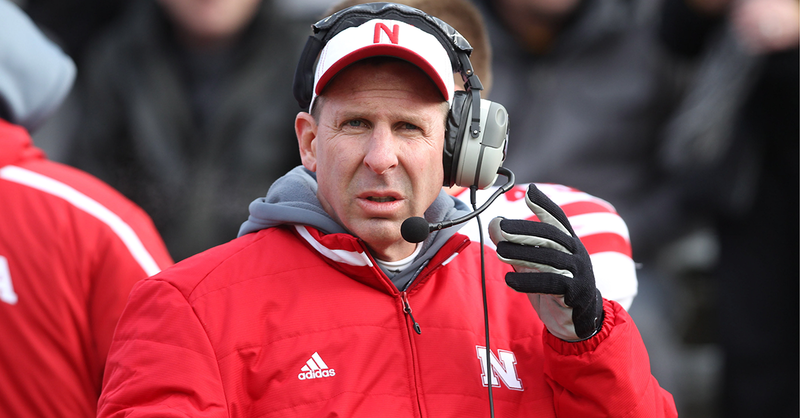 The hire of ex #Nebraska HC Bo Pelini at #YoungstownState is expected to be announced later today by #YSU, source tells @FoxSports. Ex-Nebraska assistants Rich Fisher and Rick Kaczenski here at pro day supporting their former players.